On February 7th 2009, the Black Saturday fires had a devastating effect on our community. The aftermath of these fires is something we’re still grappling with today, as 2019 marks the 10-year anniversary. At this challenging time, many may be feeling mixed emotions. As a community hub and dedicated booklovers, we know that reading can sometimes be a comfort when things feel very difficult. First introduced as a form of therapy for returned soldiers, ‘bibliotherapy’ recognises that books can be a source of solace. Books can help us through difficult times in several ways. It can be useful to see your experience reflected in a book - either literally or in an emotional sense - to know that you’re not alone. Maybe this means reading some nonfiction about a shared experience, but not always. Sometimes it’s equally surprising to find that the classics hold an emotional truth you can relate to in stories quite unlike your own. When things feel overwhelming, it might be useful to escape into a good book. Carving out some time for yourself to do some reading, and occupying your mind with a fantastic story can be soothing, leaving you feeling more able to cope with life. 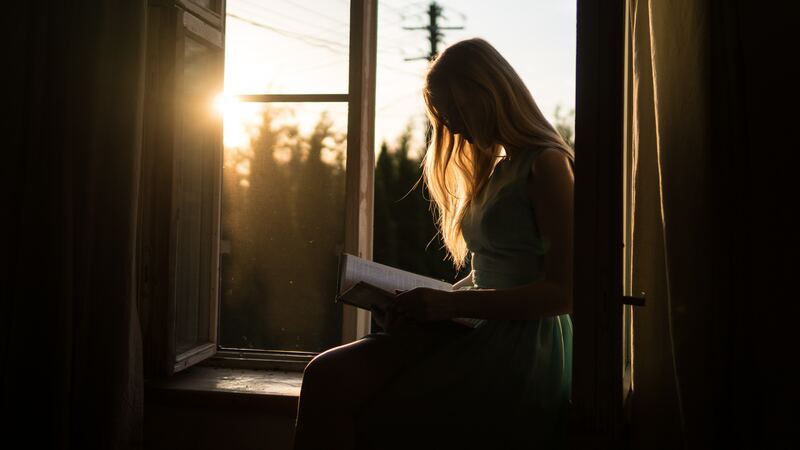 Whether you’re looking to feel less alone, or to disappear into a book for a little while, both fiction and nonfiction can provide insight and comfort. The Novel Cure is a good place to start with bibliotherapy. From tomorrow and for the coming weeks, events are being held at the Whittlesea Library that recognise the importance of storytelling in healing. These events provide a chance to gather, remember and heal from the bushfire experience. Find out more. Not sure what your next great read will be? Drop into a YPRL branch and chat with a friendly librarian today.